Luke Winslow-King, ably assisted by the talented Esther Rose, has given us a stunning album of rootsy, bluesy Americana in Everlasting Arms. It’s old-time, yet always manages to be fresh, and it’ll bring a smile to your face every time you listen to it. For sure, it’ll be a contender for Down at the Crossroads’ album of the year. With 13 songs that weave seamlessly through the blues, country and folk with hints of jazz, the whole album is a delight from start to finish. The title track hooks you right away. It’s an upbeat, sing-a-long gospel number, with alternate verses winsomely sung by Winslow-King and Rose. The song is infused with a blues feel, has gorgeous harmonies in the chorus and features Winslow-King’s joyous and tasteful slide guitar. The song is a simple re-write of an old gospel hymn, Leaning on the Everlasting Arms, which was featured recently in the Coen brothers’ hit Western True Grit. The original was composed in 1887 by Anthony Showalter in Hartselle, Alabama. He had been sent there as a trained musician as part of a educational programme to teach people in rural America how to sing. One day in 1887, after music class and returning to his boarding house, he found two letters from former students awaiting him. He was dismayed to find the first letter bore the sad news that the sender’s wife had died, and then surprised and further dismayed to find that the second letter told of the loss of the second student’s wife. 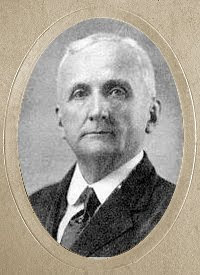 Showalter explained to his friend, Elisha Hoffman, who was a prolific author of hymns, that he had a chorus, but no verses. Mr. Hoffman duly supplied the verses and Sam Duncan, a student and nephew of Mr. Showalter, wrote the tune and the rest is history. 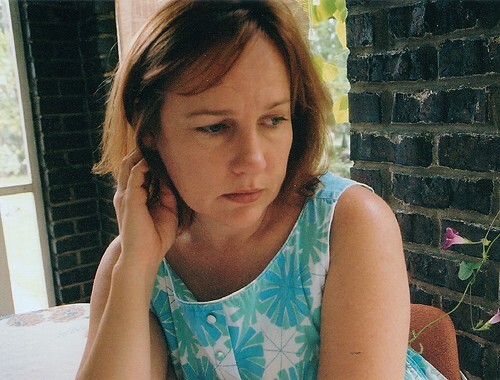 Although we hear snatches of the melody throughout the movie, the song is not actually sung in its entirety until the end, when Iris Dement’s haunting and distinctive voice, which seems to hark back to an earlier and simpler age, accompanied by piano and strings, forces you to watch all the way through the credits. Leaning on the Everlasting Arms is from Dement’s outstanding 2004 album, Lifeline. Safe and secure from all alarms! 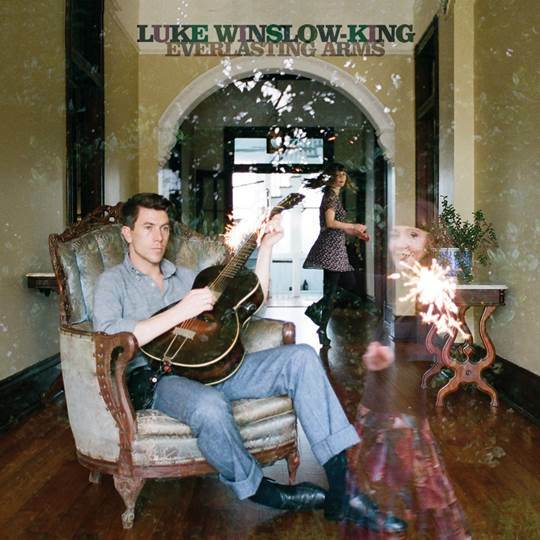 Luke Winslow-King simplifies the song down to two ingredients – the everlasting arms and the burdens we “carry too long” – but adds a third: “You can lean on me.” Here he captures beautifully the way in which the comfort of God’s everlasting arms is felt – through each of us.